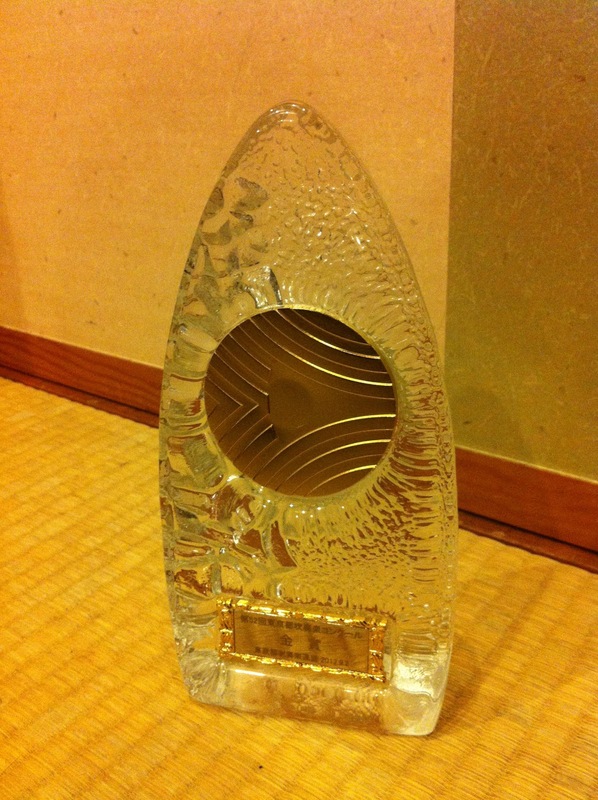 GOLD PRIZE in Tokyo Wind Orchestra Contest! After two long and tiring but awesome days of practice and performance, our role in the Wind Orchestra Contest came to an end. Following the previous phase of the contest, where there were 44 orchestras playing, this time only the 12 best performed. As I said last time, our orchestra received a gold prize, being 5th place among those 44. Yesterday took place the second phase of the contest, with only 12 orchestras, in Fuchuu no Mori Theatre (府中の森芸術劇場). The level was higher, but I think we were up to the task. Our performance was quite superb, in my humble opinion, so there was still hope of being one of the two chosen ones to proceed to the National Contest. However, the other groups were quite good too, so it was not enough to proceed. But I feel we really evolved since last performance, and the proof of it is yet another GOLD PRIZE! Makes me really proud of everyone to have been able to come this far. And feeling that painful “a little more and we could have done it” made me realize that I really care for this group, and it has become one of the most important things for me. As the name of the Contest Hall says (Dream Hall), our dream is well alive, and we’ll keep fighting for it! So the only thing that we can do is keep practicing, learning with previous experience and evolving to do better and better!! !